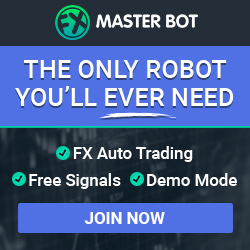 The strategy BERSI by a blogging trader Stephen from xBinOp.com was one of the best strategies for binary trading in the Czech Republic in 2014. It was followed by BERSI 2.0, which this article is about. We’re giving it out completely for free. 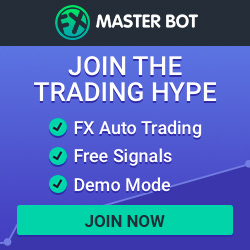 No need to sign up with any broker, no need to enter an email, just download it! According to our experience, it’s better not to take all the trades. Just be careful and use common sense. It’s best only to take the arrows in the direction of the trend, not against it if you’re not 100% sure of a reversal. This strategy shows arrows but needs to be set up properly. There’s tons of videos recorded for this strategy, but only in czech language. If you want, you can try and looks at it below. Underneath all the videos, there’s some more explanation on how and when to open trades. The IB lines have to be set up according to the video above. IB From = Opening hour of the market. IB To: Opening hour of the market +1 or +2. A few weeks ago, there was a newer version of BERSI published. 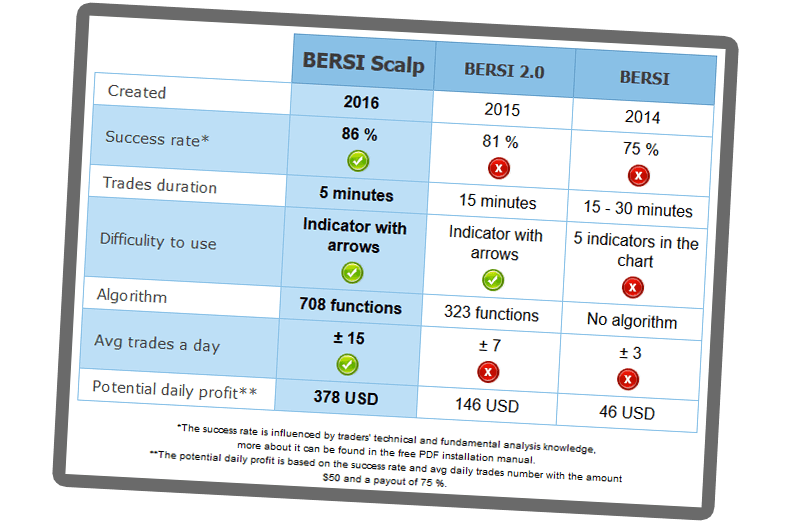 We’re talking about BERSI Scalp here. This never strategy should have a better percentage of winning trades, but also should be easier to understand – comes with a PDF instruction manual. We can not share it here for free, but maybe in the future. The first strategy BERSI was one of the best strategies at the time, that’s for sure. But this was 3 years ago. Shortly after this strategy, a new one, a better one had emerged. The BERSI 2.0, which we have just showed you here. For free.